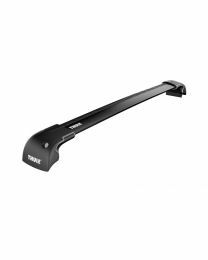 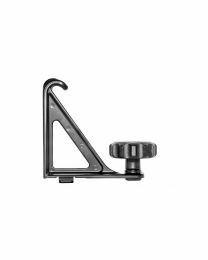 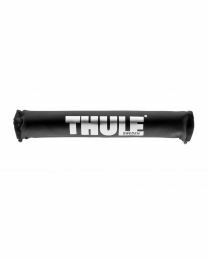 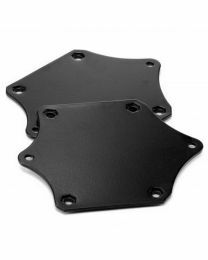 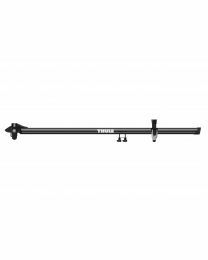 Thule - Airscreen - 32 in. Thule - Airscreen - 44 in. 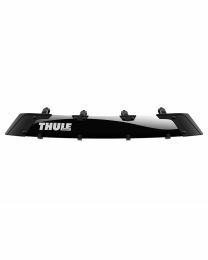 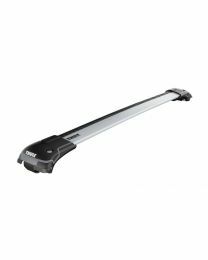 Thule - Airscreen - 52 in. 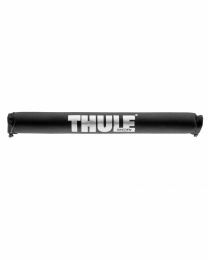 Thule - Airscreen - 38 in.